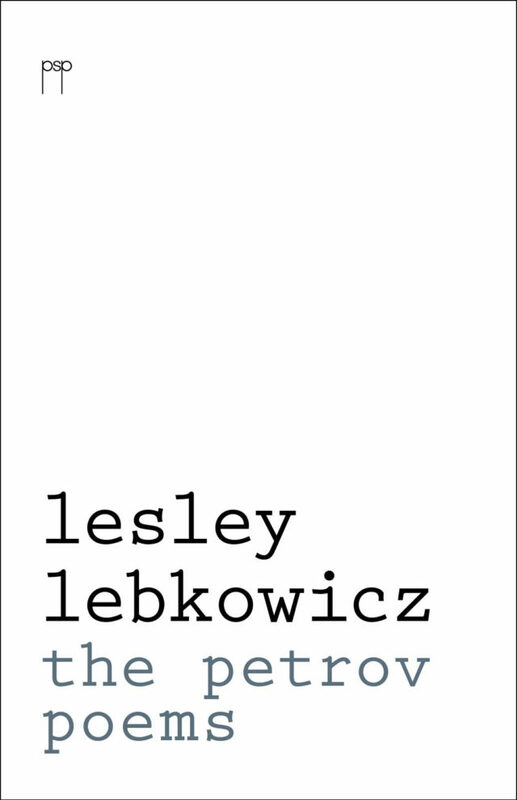 This gripping verse novel by Canberra poet Lesley Lebkowicz explores the story of Australia's most famous espionage episode. This e-book is compatible with most e-book readers except for the Amazon Kindle. 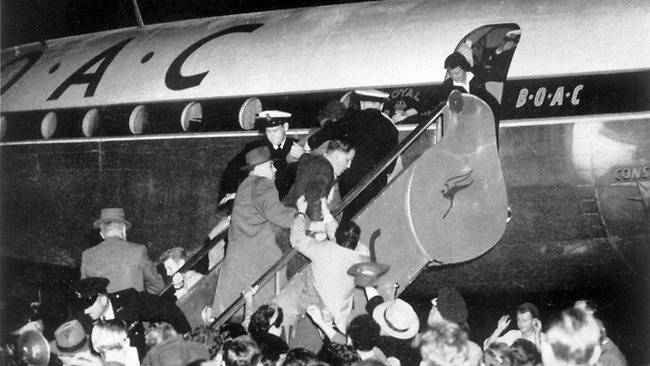 In April 1954 Australia woke up to discover that Volodya Petrov, an attaché in the Russian embassy in Canberra, was also a colonel in the KGB and was planning to defect. The Petrov Poems charts the unfolding web of intrigue between Petrov, his colleagues in the embassy, and his contacts with the west. And the crucial role of his wife Dusya, thrust into a terrible crisis of conscience as the result of her husband’s actions and her past personal history. This new verse novel was launched in Canberra by John Foulcher on Thursday 27th June 2013 at Paperchain bookstore in Manuka and in Sydney by Joanne Burns at Gleebooks on Thursday 15th August. You can buy the paperback and the e-books here.